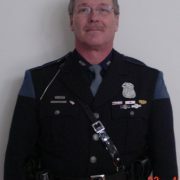 Chief Danny Chapman of the Jacksboro Police Department in Tennessee sadly reports the death of Detective Mike Starrett. 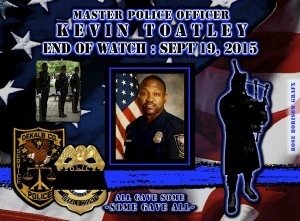 He was transported to the University of Tennessee Medical Center where he underwent several surgeries before passing away approximately a week after his crash. 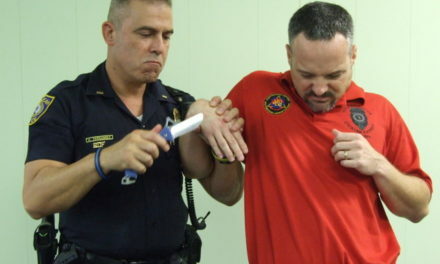 Detective Starrett served the Jacksboro Police Department for 16 years and is survived by his wife. 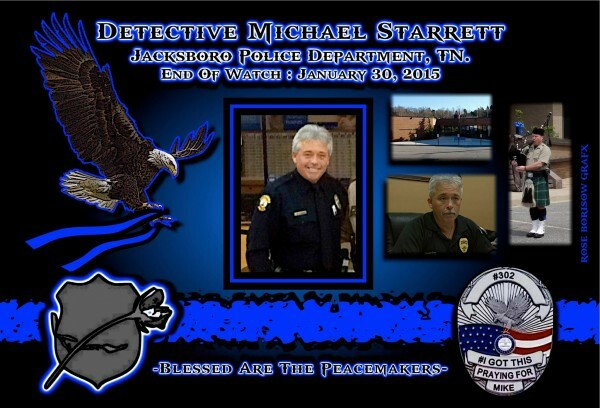 Detective Michael Starrett-gone, but never forgotten. EOW: Friday, January 30, 2015. Rex Ryan Crashed, But the Police Didn’t !